His third release of the year. 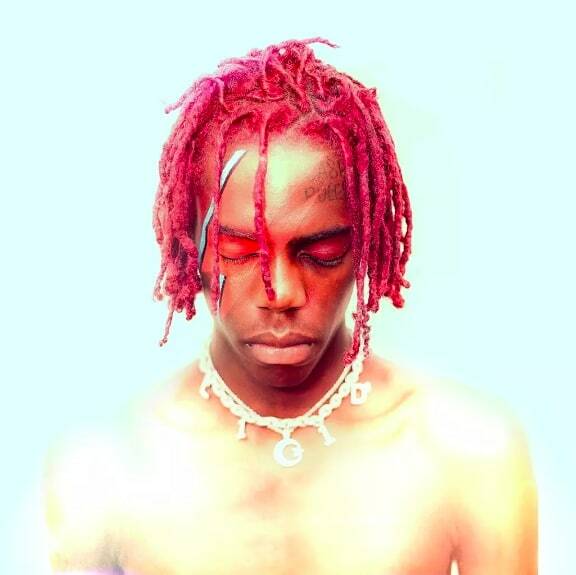 After recently connecting with Future on the Superfly soundtrack, as well as teasing an upcoming project by releasing a slew of loose songs across the net, Yung Bans has finally shared the fifth installment to his self-titled mixtape series today. Vol. 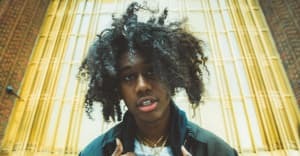 5 is the rising Atlanta rapper's third release in 2018, and features guest verses from YBN Nahmir, Tracy, Juice WRLD, and more.